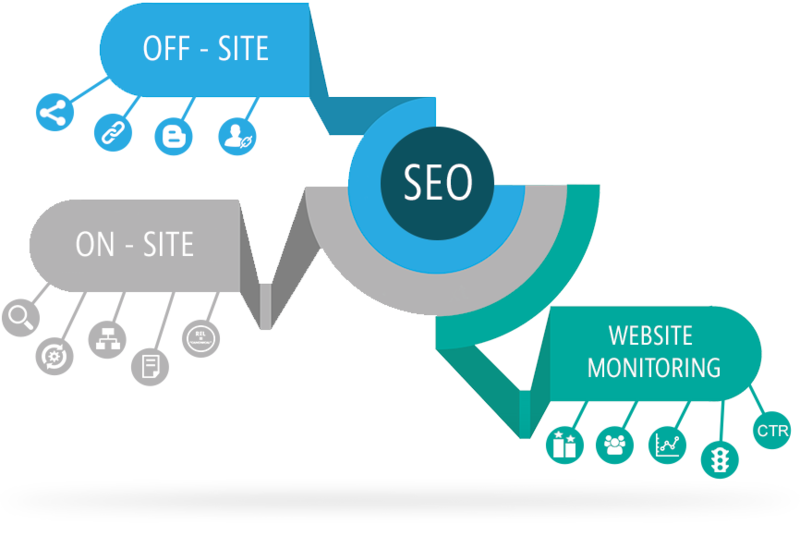 SEO refers to Search Engine Optimization which means the process of improving website traffic by increasing the site's visibility in search engine results. Websites improve search engine optimization by improving content, making sure that the pages are able to be indexed correctly, and ensuring that the content is unique. 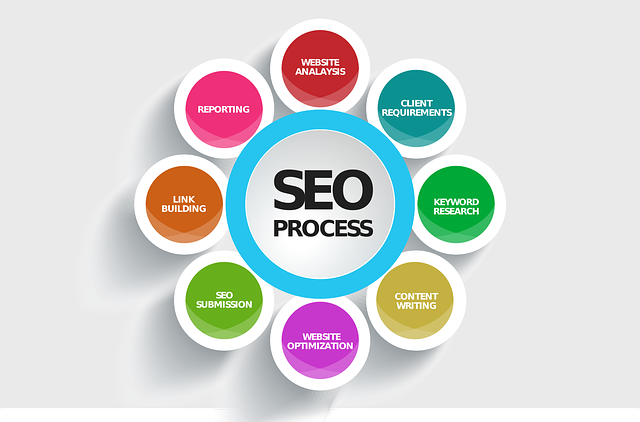 Going through the search engine optimization process typically leads to more traffic for the site because the site will appear higher in search results for information that pertains to the site's offerings. How SEO is useful ? Often people search with specific term known as Keywords.Suppose you are finding a SEO comapny in your region so you will definitely search a keyword like Best SEO company in vadodara or like Best SEO company in anand and then you visit the website which be listed on 1st page of the search or the 2nd page but you will not go further because you got what you are searching of. Similarly suppose you have a business and you want to expand in your local region so in that case SEO is been used.For an example you own a cake shop and user type keywords like best cake shop in anand and your website results at top so the growth of your business will increase.